Kitty party is one of the most happening events in a woman’s life as this is the time to exhibit her style and talents, particularly the cooking talent. When a woman has to host a kitty party, she is bogged down with teh anxiety of thinking of unique ideas to make it a success, whether it is about the games or the food she is going to serve. She wants to present something which would be remembered for the times to come and also fetch her great deal of appreciation. 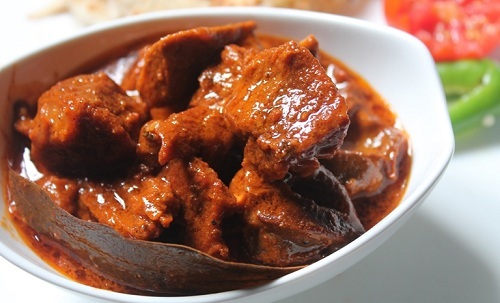 So you don’t have to go very far to hunt for such dishes and ideas. Start your kitty party with this amazing homemade health drink rather than unhealthy colas and canned juices. 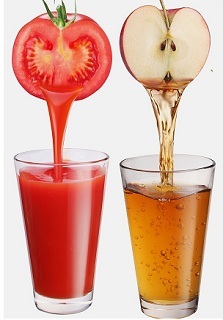 Made with healthy ingredients like apple, tomato and honey, this refreshing drink can be prepared in a jiffy. a perfect mix of taste and health, which will fetch you loads of cheers! 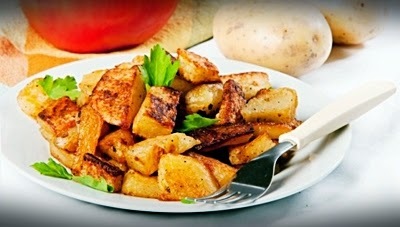 For the starters, you can try out this spicy and tangy chatpata aloo chaat, which can be made by tossing together simple yet mouth watering ingredients like boiled potatoes, sev, spicy groundnuts, pomegranate seeds, sweet chutney, spicy chutney, coriander leaves, chopped onions and tomatoes, chilli powder and black salt. 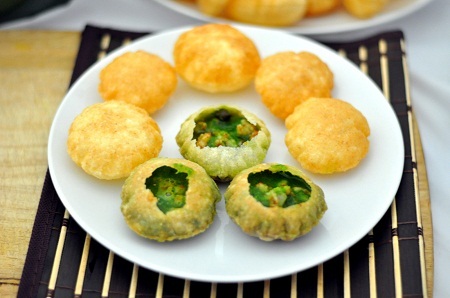 You can win many a heart by keeping pani puri in your kitty party menu. This ultimate street food of India is every woman’s hot favorite. Just get a bagful of gol gappas from the market and watch disappear within minutes as you serve them with the spicy pani and sweet chutney. For the stuffing, you can try out something novel as pomegranate seeds rather than the conventional boiled potatoes. 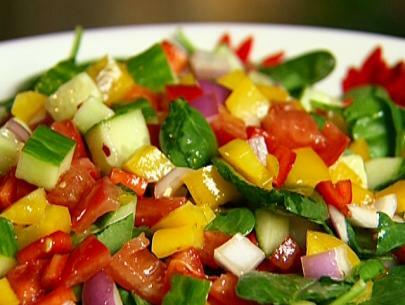 Add an international touch to your kitty party with this tempting Spanish pasta dish called Gazpacho salad. Simple to make, this fusili pasta dish has a tangy taste and adds style to your party menu with its colorful look, and the best thing is that you need not put in too much effort into making it. A Chinese item is a must have for every kitty party and what a better way to get it than adding this classy twist to the traditional street bhel of India. 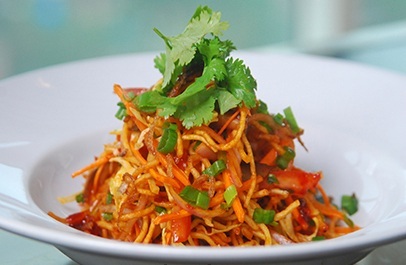 All you have to do is to deep fry some noodles and mix them with finely chopped raw mango, spring onion, onion, tomatoes, coriander and green chilli. Just throw in some peanuts, salt, tomato sauce, Schezwan sauce and lemon juice, and get that perfect Chinese taste. 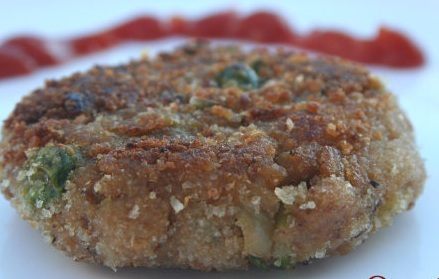 If you want to get appreciation for making a dish which abounds not only in taste but health too, then these oats cutlets would make a great addition to your kitty party menu. Mix a cupful of oats with 2 boiled potatoes, some grated paneer, chopped coriander leaves, salt, red chilli powder, garam masala and lime juice, and shallow-fry till golden brown. 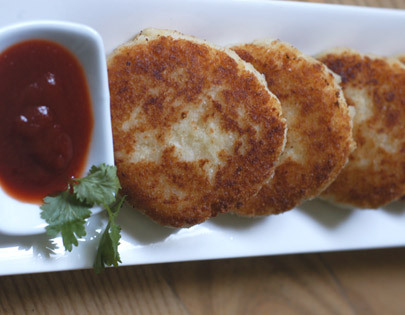 These tasty and healthy cutlets are served piping hot, with red and green chutneys. 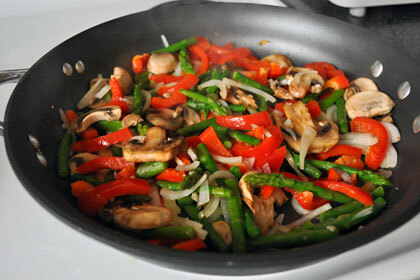 A super quick and tempting recipe with mushrooms is the garlic and pepper mushroom stir fry, which serves as the ultimate snack dish as well as appetizer. You can serve it with crusty bread or spread it over toast. 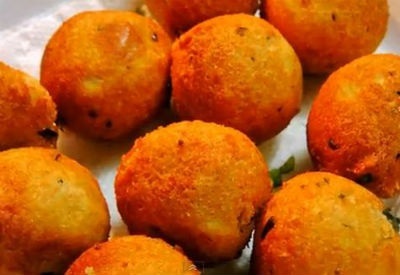 None of the vegetarian party menus is complete without an authentic paneer dish and you can try out these fantastic paneer bread balls, which literally melt in the mouth. Even the young ones will love them and surprisingly, they can be made in minutes. Serve with chutney and yogurt dip. A creative variation of the regular potato cutlets is the mix vegetable noodle cutlet, which need you to add some boiled noodles and grated vegetables to the potatoes, shape them into balls and deep fry them. This dish is sure to get you some applause. Try out this amazing hot-and-cold combo and end your kitty party in a fabulous way. 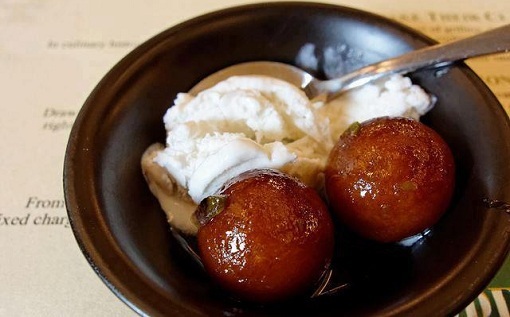 You can either make some soft gulab jamuns at home or buy them from the market and serve these in stylish glasses along with vanilla ice cream. Remember, presentation of this dish is as important as its taste. So get ready and try out these amazing dished this kitty party!